Depend’s on whose skull it is, duh. 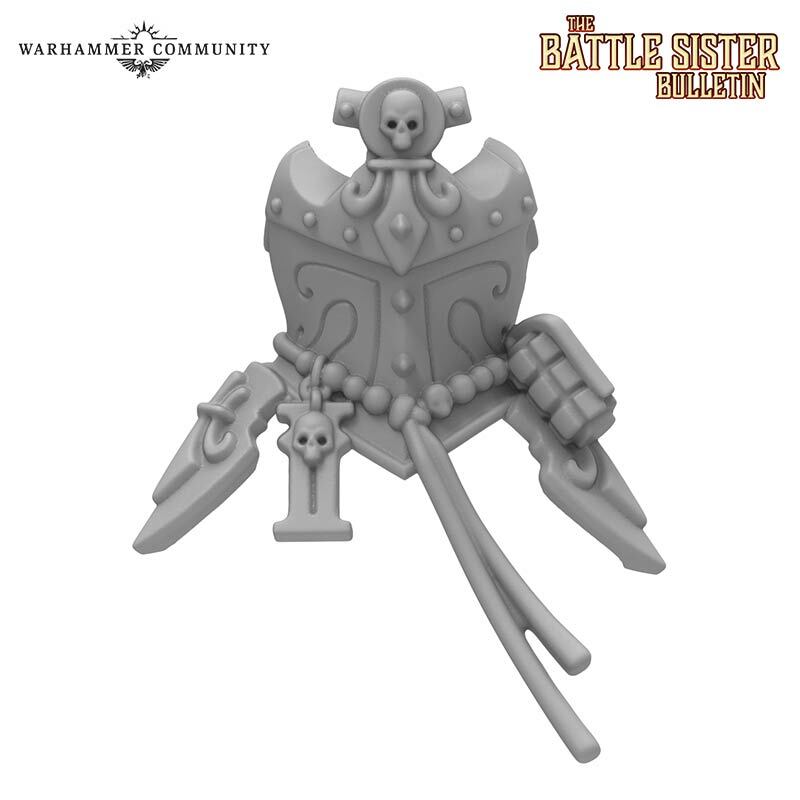 GW is certainly on the right track with Sisters so far! I have been able to stop buying this past months any warhammer kits because I have a inmense pile of grey plastic and now I'll have to buy a full box of space marines and Sisters of Battle are becoming more and more hard to res... who I'm kidding I have accepted I'll buy a entire SoB army the moment they go into sale. 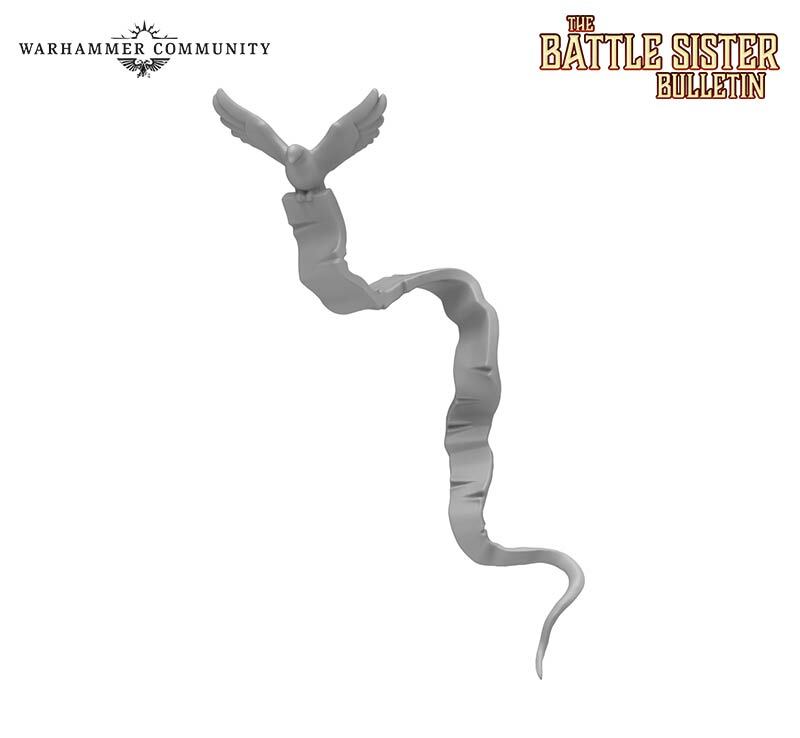 Yeah I am actually anxious about how much money I will be tempted to spend when plastic Sisters arrive. I really like this model, the aesthetic is basically spot on. I'm dreading how much this is going to end up costing me though. 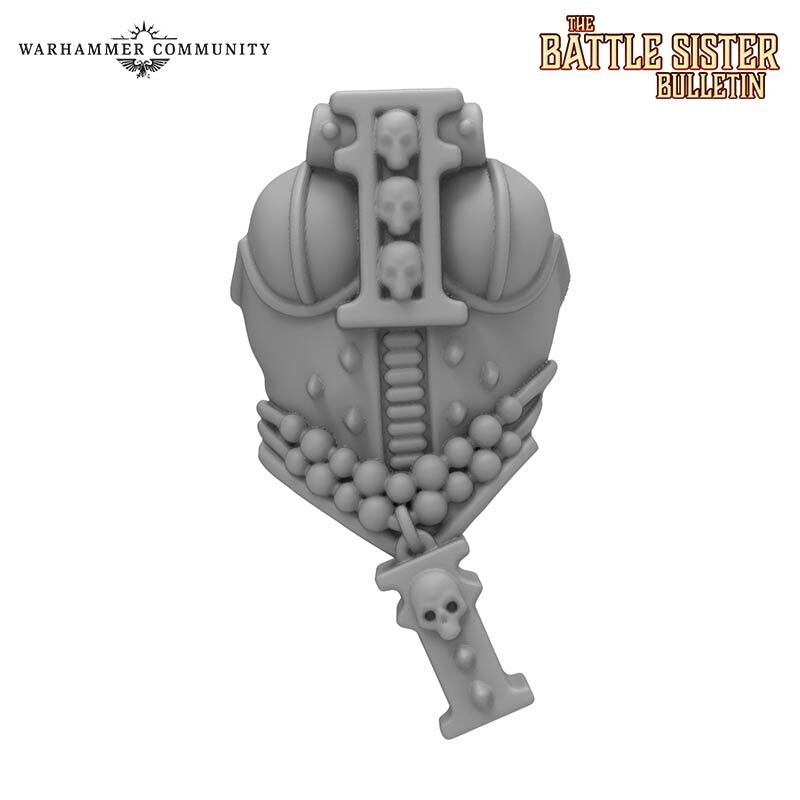 If the previously released stuff along with this newest pic are anything to go by, Sororitas are gonna look great! Yeah... I'm still all in. That’s pretty much perfect. I can see Sisters becoming the first time I collect an actual army. "You don't believe data - you test data. If I could put my finger on the moment we genuinely <expletive deleted> ourselves, it was the moment we decided that data was something you could use words like believe or disbelieve around"
1. like that the model retains enough of the old aesthetic as to not make the old metals obsolete. 2. will use new plastics to finish an old project left behind because... no (affordable, interesting) models. 3. therefore, GUARANTEED SALES as 3 million old fat guys like myself come back to the table. But that aside, sisters should not be a viable army solo at points levels over 1500 in my opinion. I think that the solution to the problem now isn't allies and so on but having stricter faction identities. 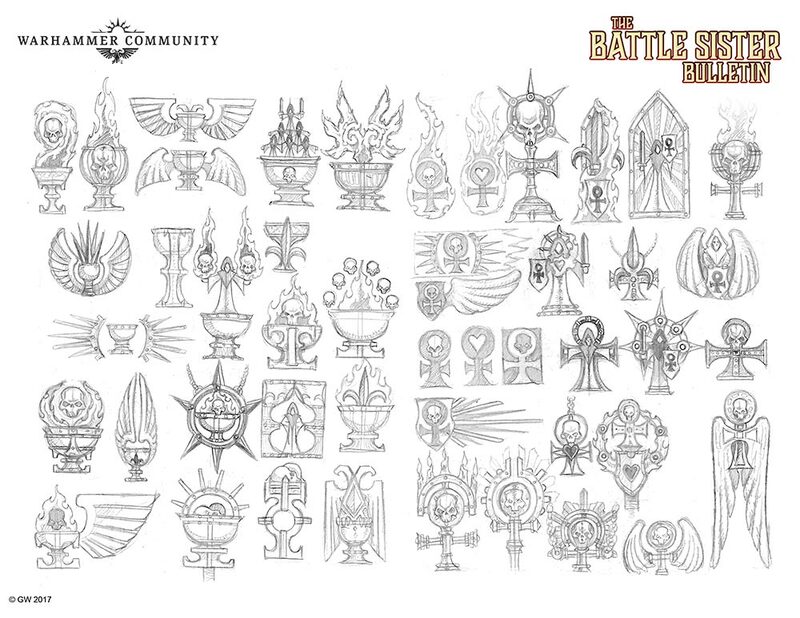 So, GW will likely do this anyway, have 4 main factions and then subgroups can fill out detachment templates. So, like epic really, but with bigger models, and at the expense of modifyability as well. This leaves the "hobbyist" in a position where s/he has to buy different trademarked models (eliminators?... jeez.) in order to gain use of the extended or special abilities that would have, in the past, been represented with conversions of other models. I see sisters being some subunit that can be purchased to provide this variability within the rules as written. They lose a lot of people in such a transition though. The hobbyist who liked to use their stuff in a more RPG minded system to build new stuff. but I want to use my 30euro airbrush to paint some of the very nice new models alongside the old metal sisters that I have had shipped across the world twice, in black primer, over the past 20 years. How dare you insult the primaris sistorum. Stupid joke aside, could be she's sitting on a larger base since she has the relic, I've had some interesting times fitting some of my banner bearers onto 25 mm after not paying quite enough attention during assembly. Yeah looks like a 40mm. 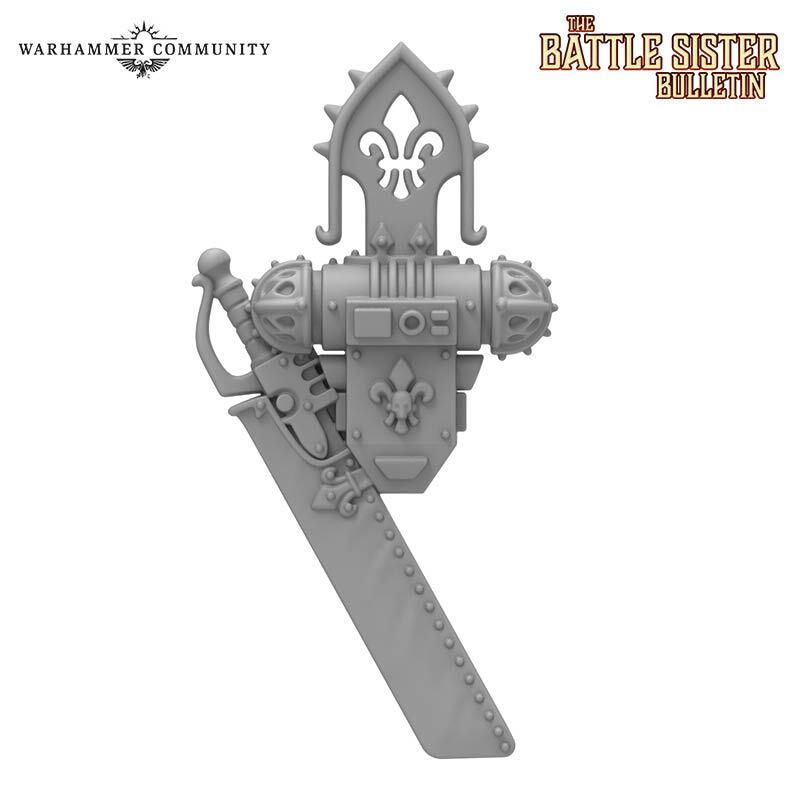 Also I fully expect Sisters to be all 32mm, the resin Sister Superior we got last time and the two body guards to Celestine have also been on 32. Plus my theory so far seems to be holding out, that any new kits with T4 or a 3+ save are going onto 32s. Sometimes it also effects models with multiple wounds. Yeah no, that's a 32mm base she's on, unless you think a SoB should be taller than a Primaris. Just got my female inquisitor down who I based on a 32, and yeah it is 32. For some reason I thought the sister profile would be wider, but the Inquisitor takes up about the same room on her 32 and she has a very similar armour on to a Sister. 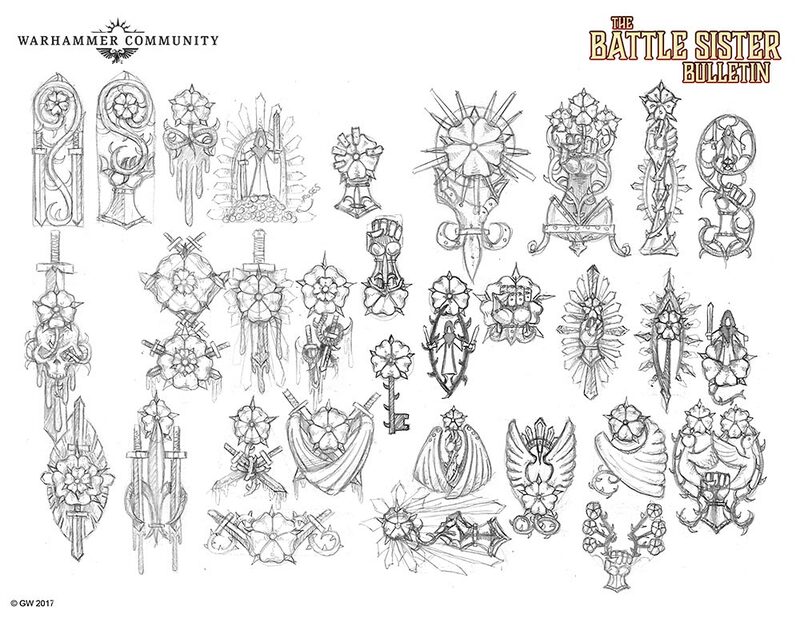 Yeah I hope the base size they will be on is confirmed soon. I have a box of sisters I want to paint but I want to make sure I won't have to rebase them anytime soon. Commodus Leitdorf Paints all of the Things!! I hope that one stop shop they're talking about will get more than we've seen for the last year, quickly. Whole thing is pretty meh to me until I see Repentias. 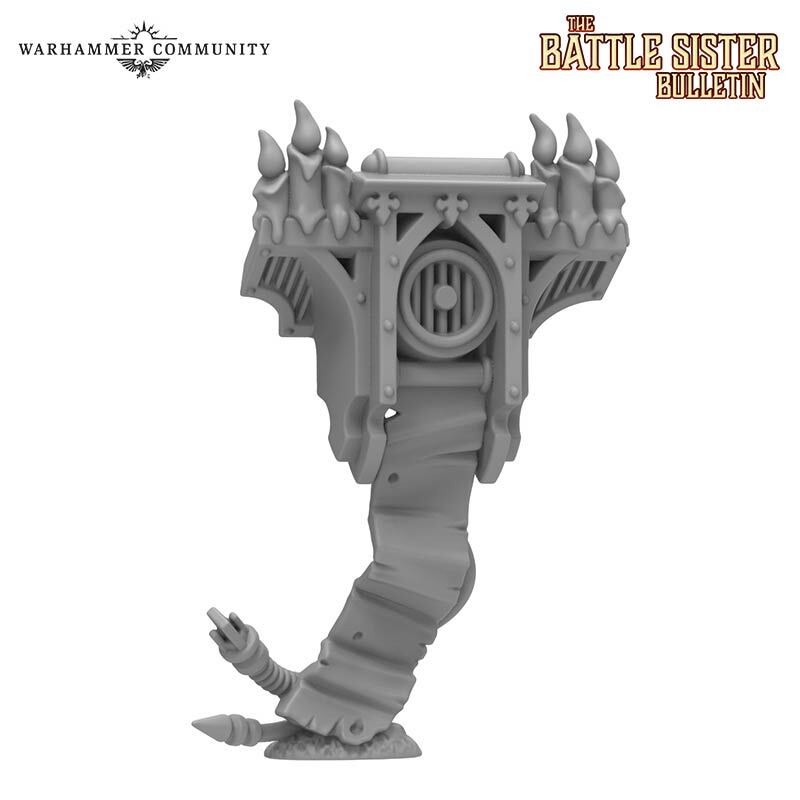 The Sister render they showed last year was on 32mm (including base filling scenic topper) as well. While it's not confirmation just yet, I know which way I'd lean if I had to guess GW's intent. 50mm square bases is what I heard. You'll have to ebay them though, they won't come in the box. 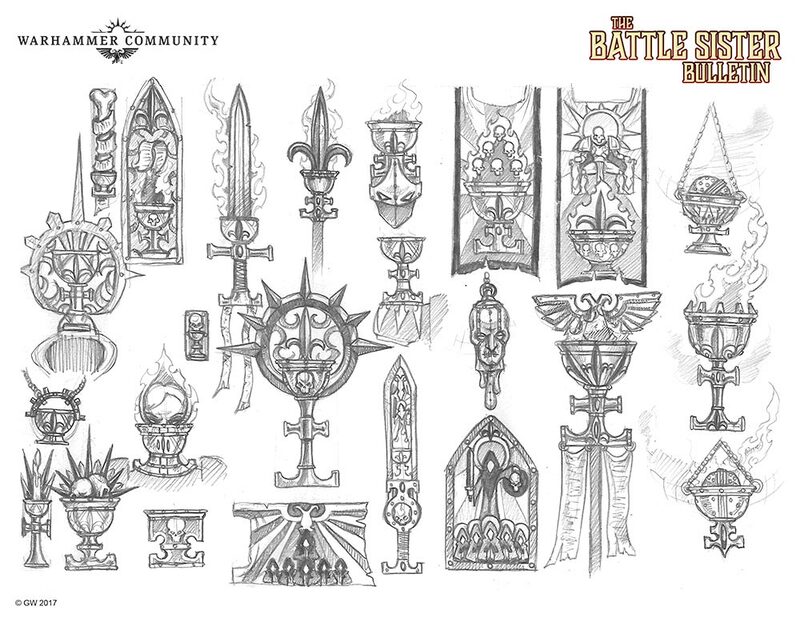 I earmarked money to buy a SoB army the minute they announced they were working on it. Can't resist the sisters. Arg! Someone tell the sisters and mech to stop looting the Adeptus Arbites helmet supply! 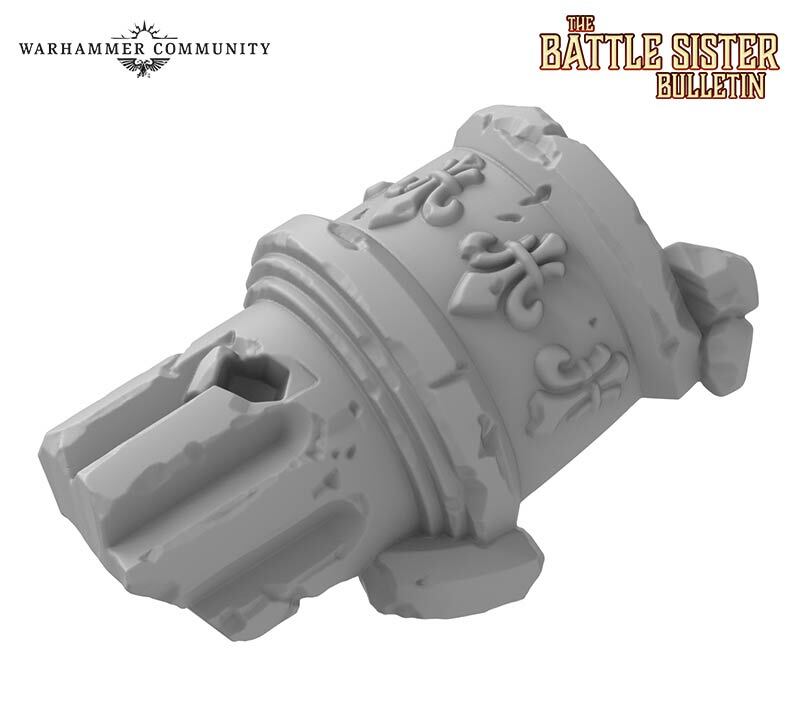 Sisters of Silence are already on 32mm bases. Def a good model and pleased with work so far looking forward to the "bulletin"
40k is a sci-fi setting. I demand hex bases! Can confirm - it's a scientifically proven fact. Well, alright. Pretty sure skulls get assigned based on a D66 table. And incidentally fit wonderfully on 25mm bases in spite of spreading their legs wide to take up as much space as humanly possible. 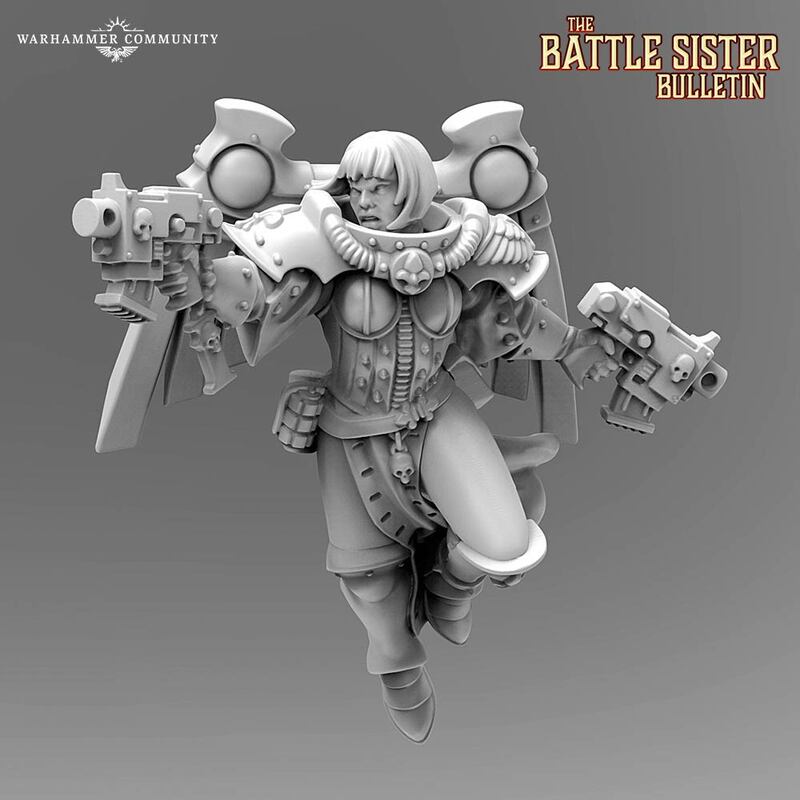 I expect we'll see the same with (other) Sisters, but with more variety in poses so that their 32mm bases look even more ridiculous. More skulls than the previous one, means she must be more powerful, too. Something about the neck bothers me, but it might be just me not looking at it right. I kinda disagree? It's really more cloth parts + metal parts together, and I think it works. Ideally you'd paint the robes a more matte color while the armor is metal.